Product Description: A classic recipe from Malaysia and produced in Malaysia, using fresh coconut milk instead of coconut powder or flavoring. Chimes uses freshly pressed coconut milk and cane sugar and cooks them until they caramelize, then adds a noticeable amount of sea salt. 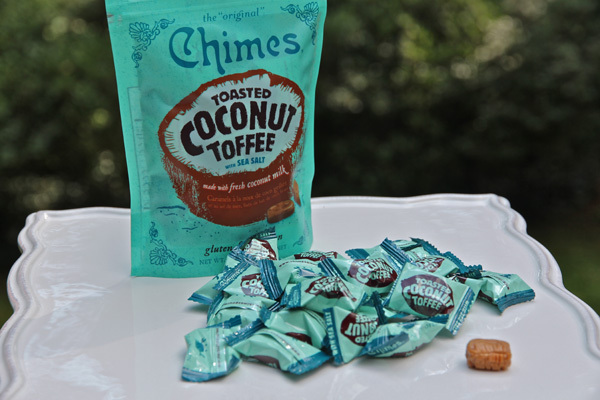 Chimes Toasted Coconut Toffee are vegan, gluten-free and dairy free. Ingredient List: Coconut Milk, Cane Sugar, Tapioca Glucose, Palm Oil, Sea Salt, Soy Lecithin. Test Kitchen Overview: We came across this candy at the Fancy Food Show in NYC. I stopped by the Chimes booth because I was familiar with their Ginger Chews and was looking for a nosh. Front and center they were showcasing their newest product, these Toasted Coconut Toffees. I love toffee and was intrigued by the coconut milk content. One sample and my taste buds smiled. It is a hard candy that softens a bit in your. You will be tempted to bite into it, but wait as long as possible so that you can enjoy the coconut milk/caramelized sugar flavors. You definitely get a hit of the salt, which is a nice counterpoint. The size is large enough to linger a few minutes, but not so large that you feel as through you are making a bit candy/calorie commitment. 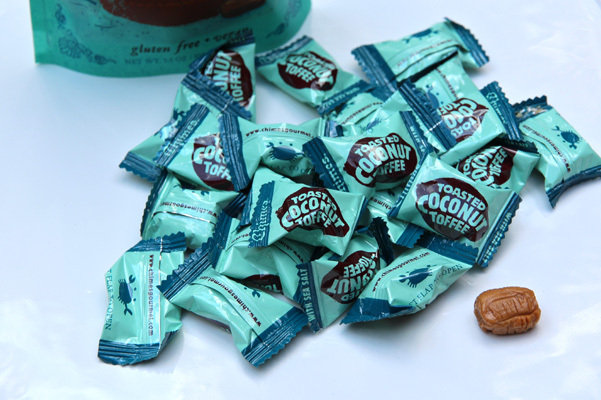 Pros: Chimes Toasted Coconut Toffees are a great addition to the large variety of toffees available and offer something different with their coconut milk content. We like the small size, which allows us to indulge while providing a portion control (if you do not eat several at once, which is tempting. And we like the salt flavor too and the fact that each candy is individually wrapped. Cons: Like any toffee, use your best judgment when eating – loose cavities or dental work beware. Suggested Use: As a snack. If you are so inclined, we also crushed them up and added them to our Toffee Peanut Butter Cookies in lieu of the standard toffee bits. 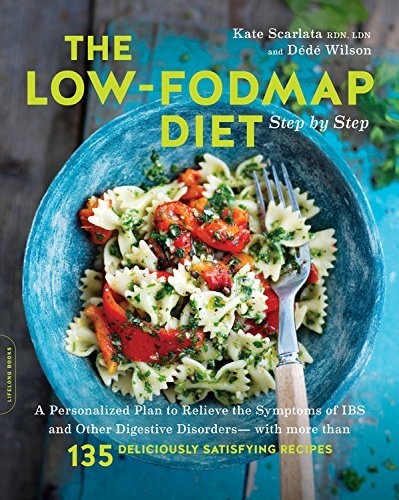 Where to Buy: Check out the locator on the Chimes site and Amazon. 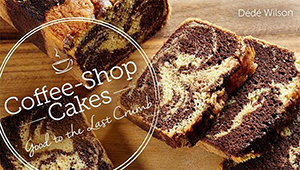 Also look for their products at Whole Foods, Zingerman’s, The Fresh Market, The Food Emporium and others. Price at Time of Review: 3.5 ounce (100 grams) resealable pack that retails from $2.99 to $3.49. Right now available at Cost Plus World Market, soon to be rolled out elsewhere.